YA Bound Book Tours: Review Copies Available: Possession by Annie Oldham! 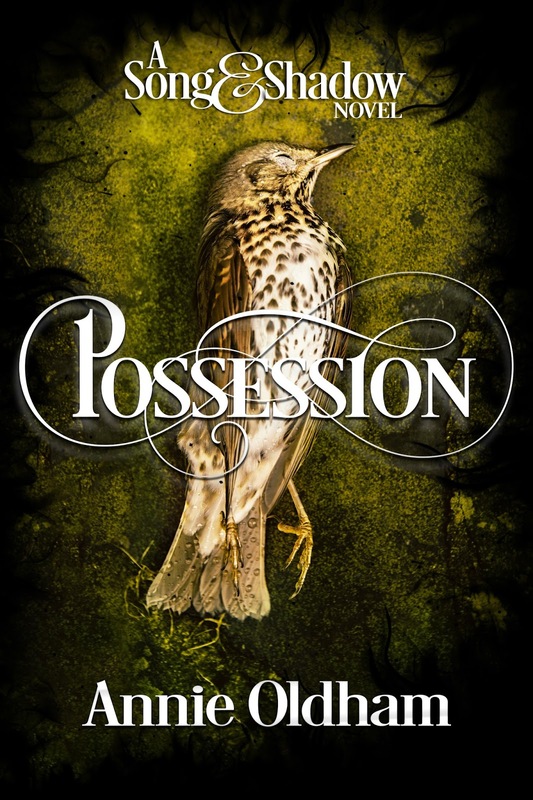 Author Annie Oldham is offering review copies of: Possession for interested bloggers. This review tour will run November to January. Bloggers will receive an e-copy of the book and will have until the end of January to post their review(s) on Amazon and their blog. This is different from a blog tour as there will be no set schedule, bloggers must review on their own time (before the end of the deadline). If you would like to participate, please fill out the form below. Please note that signing up will not guarantee you a review copy. Selected bloggers will be notified by email. Constance Jerome wants nothing more than to make it through her senior year of high school without being noticed. But when her mother drops the world's biggest bombshell, flying under the radar just isn't in the cards. It turns out Constance is a necromancer-one of the few who can travel the realms of the dead. Apparently it runs in the family. And now there's a threat coming: another necromancer with plans to disturb the living and the dead, and Constance and her mother are the only ones who can stop him. If only they knew who he was. Or what exactly he was up to. A quiet senior year isn't an option, and Constance must race to stop a high school apocalypse before the balance between the living and the dead is overturned. 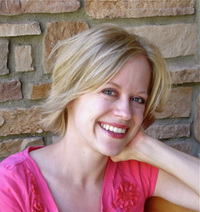 Away from my writing, I'm the mother of the most adorable girls in the world, I have the best husband in the world, and I live in one of the prettiest places in the world (the Wasatch mountains are breathtaking!). I love to cook, sing, quilt, and play the piano.